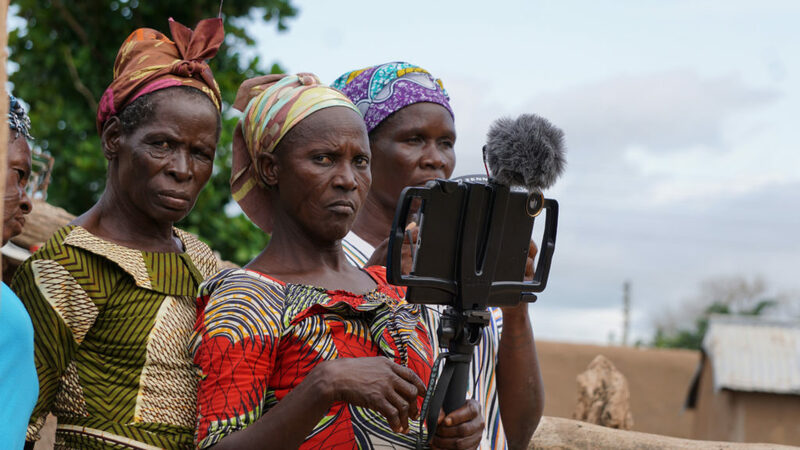 Ten widows from the small village of Kulbia joined a Participatory Video process, over the course of four months in 2016, to explore and document the land issues affecting widows in their community. 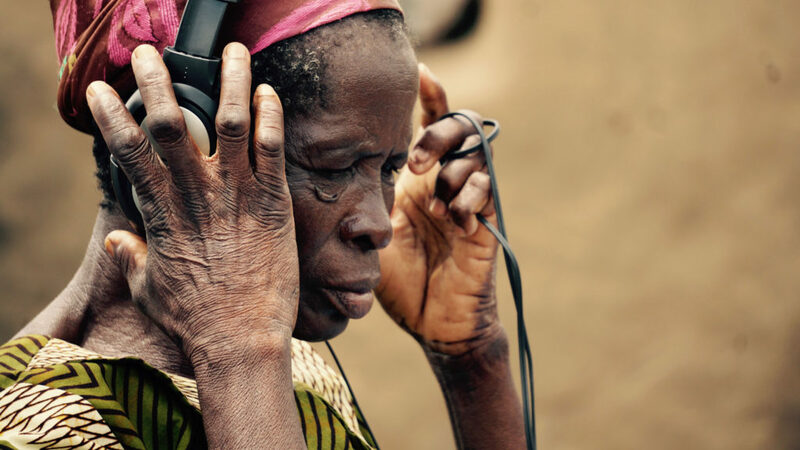 There are an estimated 50,000 widows in the Upper East region of Ghana. 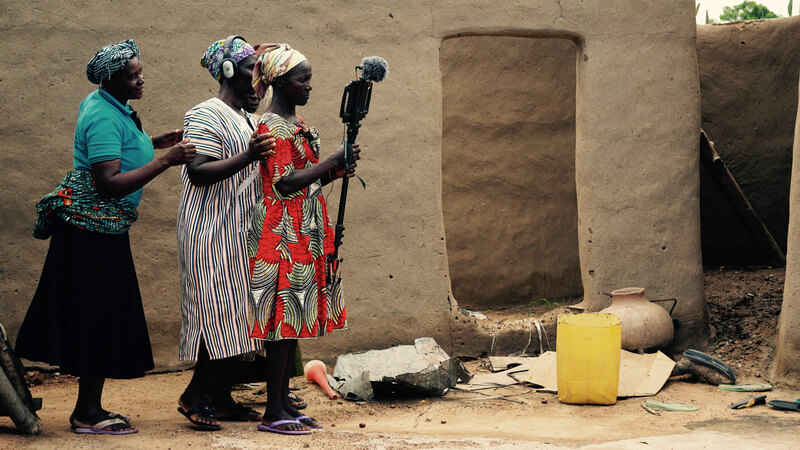 Traditional rites and practices vary between communities, however the loss of land by women following the death of their husbands is consistent across communities. 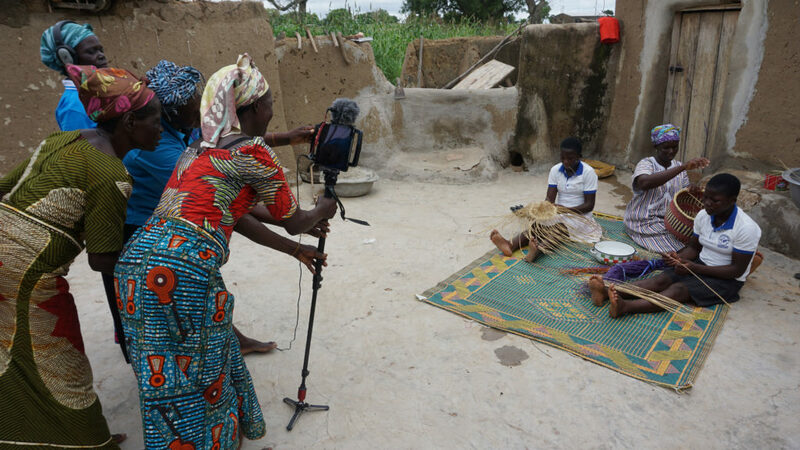 The participant group comprised women of different ages and diverse experiences, all of whom are illiterate and had never operated video equipment prior to the workshop. 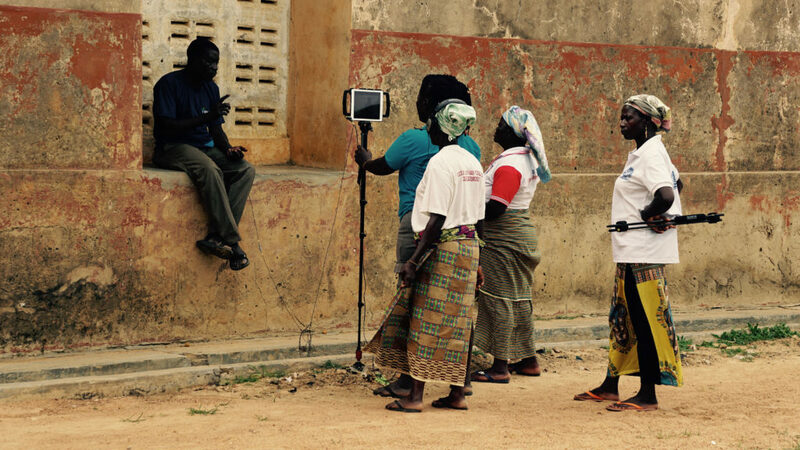 They learned basic video skills through a series of experimental games and exercises; working together over several months to create a powerful video on corruption in the community and the resulting loss of land by those who are most vulnerable: widows. 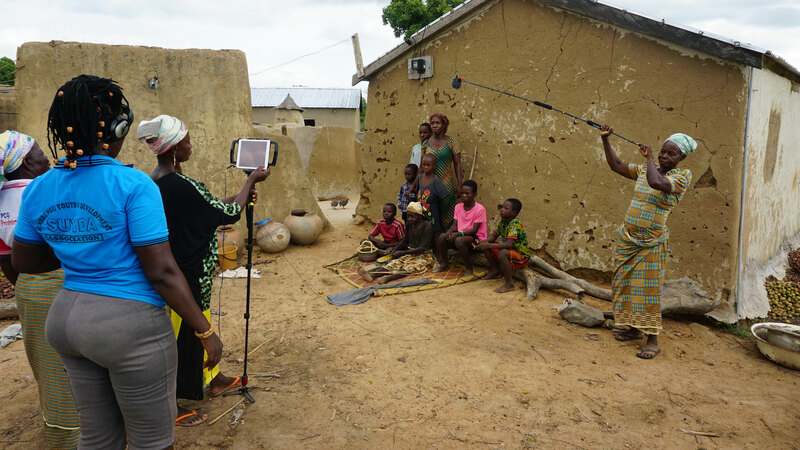 Their short video ‘Pakorpa Susangho’ (Widow’s Cry), completed in November 2016, has been watched and discussed widely during community screenings and various stakeholder engagement activities across the country. Those attending the dialogues include chiefs (including representatives from the national House of Chiefs), assembly members, civil society leaders, and politicians from local and national government. ‘Pakorpa Susangho’ has been screened to diverse audiences at a range of international events including UN Habitat III in Quito, the World Bank Land and Poverty Conference in Washington DC, and the International Anti-Corruption Conference (IACC) in Panama City. All local leaders and decision-makers attending the screenings and dialogues have pledged to support widows and protect their land rights. Significant publicity was generated during the launch of ‘Pakorpa Susangho’ leading to press coverage by local and national media outlets. The participants have lobbied traditional leaders to forego the traditional widowhood rites and supported women recently widowed to refuse the practice. Widows in Kulbia village have reported some successes, including several women who have avoided these harmful practices. Many widows in the immediate community have reported significant changes in their relations with fellow community members, and overall standing within community life. Married women (non-widows) have been sensitised to the issues and have asked to be involved in discussions. Two community members trained as paralegals and their roles recognised and approved by the village Chief and Tindana. Number of paralegals to increase to seven in early coming months. 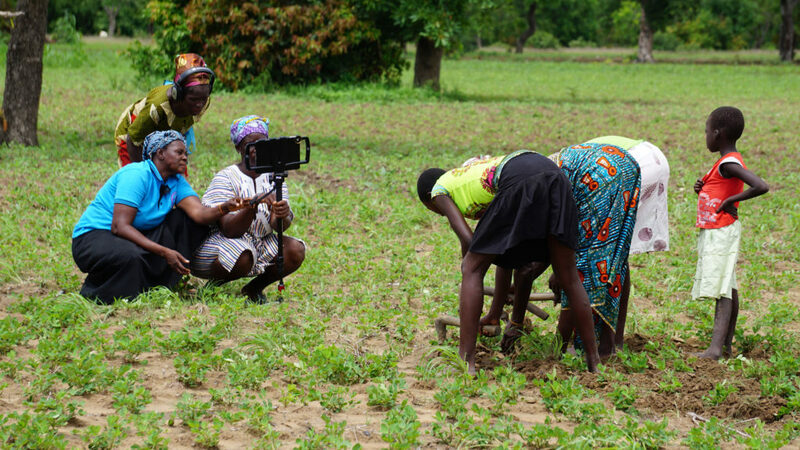 ‘Pakorpa Susangho’ is one of a series of projects implemented by InsightShare in partnership with Transparency International as part of its Land and Corruption in Africa programme with funding from the German Federal Ministry of Economic Cooperation and Development (BMZ). 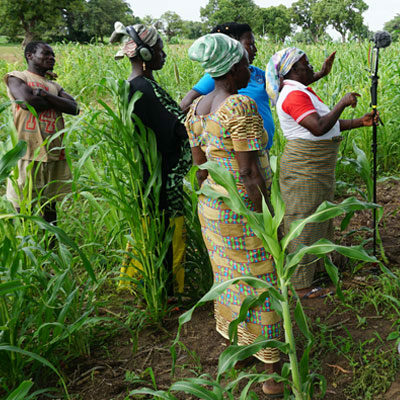 The local partners were the Ghana Integrity Initiative and Widows and Orphans Movement.